New tool for statistics students – the experiment lab! 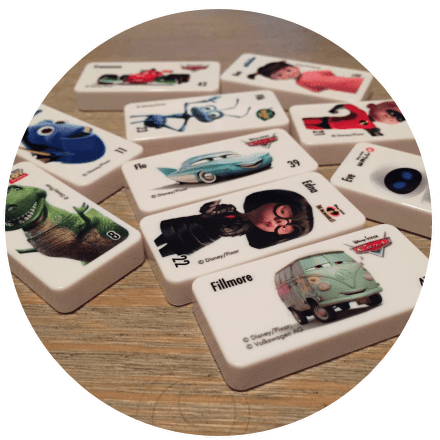 This post is about a new tool that I’ve developed that allows students to play and create different versions of an online game. I’ve embedded the online game within this post so you can have a go but you would send students to www.mathstatic.co.nz/experiment-lab or www.mathstatic.co.nz/experiment-lab/alphabet-challenge to play the game etc. When thinking about how to use the game and the experiment lab in teaching statistics, a really important teacher understanding is that the data created from playing the game exists initially within an “experimenting world”, not a “sampling world”. So, unless you are going to use actual random samples from defined populations (e.g. a random sample of students from your school), then this game/data should not be used directly for teaching sample-to-population inference or for exploring sampling variation. How do you measure performance in the game? 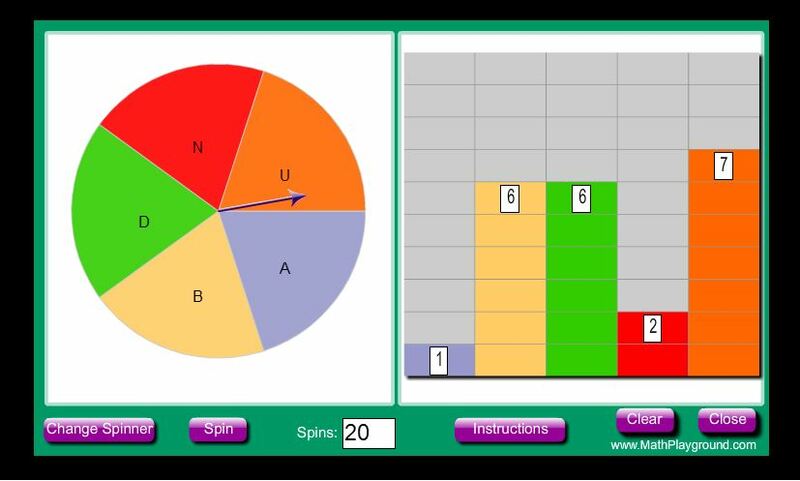 The original version of the game only records the time to complete the game, so you could base your teaching around getting students to define or create other measures of performance. In the experiment lab, they can choose to measure other aspects of performance. Other measures could also be developed and measured by students e.g. how “stressed” a player felt during the game, whether they “rage quit” or not. If you do come up with other measures that you would like to add to the game, let me know and I’ll try to include them. 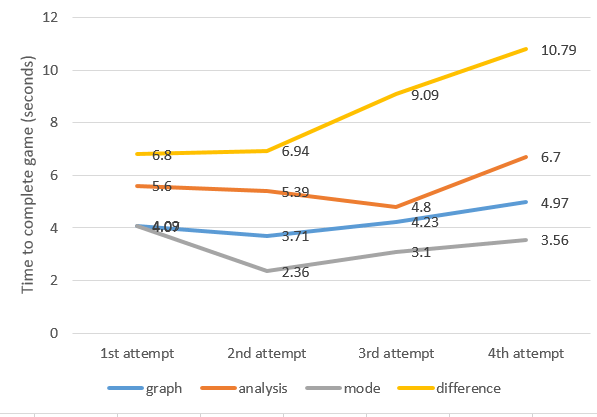 Here’s how I came up with the performance measures in the experiment lab……. Originally I started with the time in seconds to “connect the dots” as the performance measure. I realised quickly that a second is actually quite a long time and that this was not accurate enough. Playing the game initially with the time measured to the nearest second could be used to do some teaching around measurement error e.g. if two players both get 4 seconds as the time recorded for completing the game, does this mean they both finished at exactly the same time? In the experiment lab, students have the option to round the time measurements to 0, 1, 2, or 3 decimal places. As I played with different words I noticed that it took me longer to start the game when there were more letters to have search through to find the letter I needed, so I added a measure for how long it takes for the first click. I noticed as I was playing the game that often I missed the dot when trying to click it, so added the number of clicks as a measure. I also wanted to compare the number clicks to the number of letters to see how many times I missed, so I added the number of letters as a measure. I was also interested in whether some games were easier/harder to play because the dots started/stayed closer together (the game randomly decides where to place the dots at the beginning of the game, more about this later…. ), so I added a measure for the distance between each click when a dot was hit (measured in pixels). I then noticed that in games when I was really struggling I was moving the mouse a lot around as I tried to “track” the dots, so I added a measure for the distance the mouse is moved during the game (measured in pixels). In terms of the accuracy of the times recorded, there will be a very slight delay between the actual click and the time recorded, while the code behind the game does its calculations. I can’t notice the delay when I play, but it could be that for different devices the delay is longer (or shorter). The game plays on the “client side” so there is no need to consider internet speed or server load. Here’s another version of the game that shows you all the current performance measures and with the time rounded to two decimal places – have a go! Can you get better at the game? The original version of the game will give each student a starting word for the game, randomly selected from a list of approved words. Get the students to play the game once and to write down the time. Then get them to play the game again with the same word and compare this time to their first time. Depending on the settings you have used, you might need to change the rounding of the time measurement for students to be able to see a difference (or incorporate this as part of the teaching – the need to measure time more accurately than seconds). 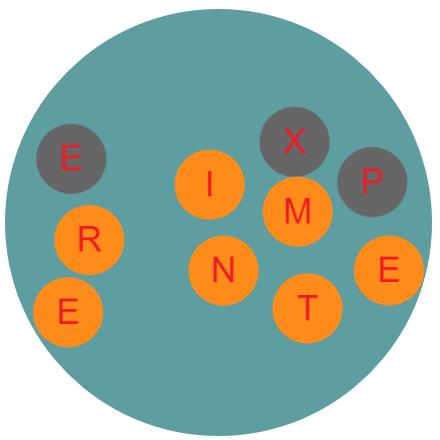 A reason why the “practice effect” is not very strong when playing this game is because even with the same word, each game is different because the starting positions and angles for each letter differ (assigned using a random process). I’ve played the game many times, and generally my time decreases between the first and second attempts of the same word for shorter words, but then the time goes back up again for subsequent attempts. I haven’t noticed much of a difference for the longer words for the times to complete the game. The weak/non-existent practice effect for longer words is helpful for exploring paired comparison experimental designs. Most games involve randomness in the game design, so the next question could be whether the game is fair if each game is different? Does the scoring system (if it existed) need to take into account how the letters were placed at the start of the game? Or does it all just balance out? How can you make different levels of the game? Some of these comparisons are also related to what you are measuring for the performance e.g. I wouldn’t expect to see much of a difference between the time to first click for words displayed in order vs reverse order. This is a good thing, as students should be justifying their selection of variables 🙂 Not all words will necessary suit the type of experiment they want to conduct, which they should learn from trying out the experiment on themselves first. It is also possible to create very different versions of the games, but the player needs to be taken into account. For example, using small dots with the highest speed will lead to rage quit! [well, if there was a quit button – the stop button is all that is on offer!] We want the game to be addictive – challenging enough for players to keep interested but not so difficult that they just give up. How can you award points for playing the game? Did you give up? It took me 84 clicks 🙂 Clearly skill is involved when you play the game and “random” clicking is probably not going to help you click the correct dot faster. So it could be that the points are initially awarded based on the time to complete the game, but points are then taken off for extra clicks. To award points based on the time to complete the game needs a way to “baseline” the game to take into account different words. So the students will need to explore relationships between the performance measures e.g. the number of letters of the word vs the time to complete the activity. Also, if two performance measures appear to have a relationship, than it might not make sense to use both variables to determine points (e.g. time to first click and time to complete the game). Each player brings their own level of skill and practice with the game, but can we use two of the performance measures to find out more about how people play the game? I think there are a lot of good reasons to explore the relationships between the performance measures…..
Statistics lesson starter: Is this really surprising? Statistics teaching ideas based on ….. the alphabet! 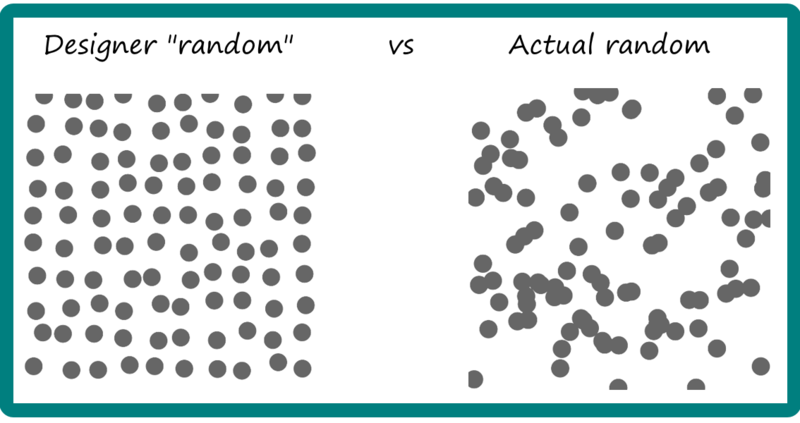 This post focuses on randomness, simulations and probability. Choose five letters (e.g. A, B, D, N, U) and display these together. For the rest of these ideas to work, choose letters that can go together to make three letter words (avoid certain words!). 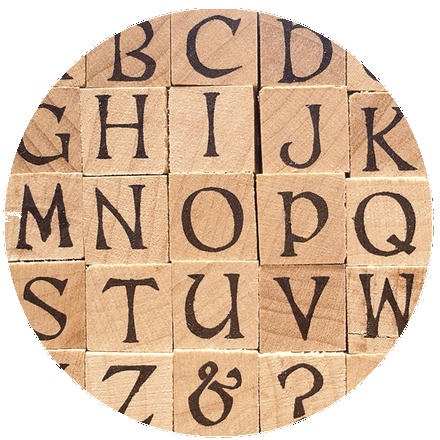 Ask students to randomly select one of the letters and write this down. Ask students to share honestly how they selected their letter – you should find they do use a reason e.g. the first letter of their name, or they choose the one they think no one else will select. Discuss the difference between selecting something and randomly selecting something, and get students to come up with examples for each e.g. selecting which lolly to eat based on which one you like vs putting your hand into a bag and choosing a lolly without looking. You could discuss more how humans are not that great at generating or accepting randomness. There are some great youtube videosand websites with ideas for activities to explore this. A nice example is this decision by Spotify to change their algorithm for shuffling songs – their article includes some nice visualisations to support their discussion. You could also explore how the word or concept of random is used in everyday language, or in particular, in design (like my example below). We can’t use the results to prove that students selected their letters randomly or not, but we can see if the results look like what we’d get if a random process was used. Students may not know what they are looking for, and for small samples like a class, we actually expect quite a bit of variation. Use a simulation tool like this one to simulate randomly selecting n letters with replacement from the five letters you used (n being the size of your class). Discuss with the class whether their results look similar or different to the simulated results. Make five large cards with each of the five letters on them. Select three students from the class (randomly or not!) and use a shuffling process to allocate each student one of the five cards. Get your students to stand in a line facing the class with their letters hidden. Ask the class how likely they think it is that when the three letters are shown that the three letters will make a word. Then get the students one by one from left to right reveal their letters. Get students to generate three letter “words” by randomly selecting three letters without replacementfrom the five letters you used (they could work in groups with their own set of five cards). This will require students to decide if a word is real or not. If you want to help students spot correct words, you could do a round of “Bogggle” and get the class to create as many valid three letter words as possible from the five letters without repeating letters. Depending on previous learning, you may need to discuss the concept of probability estimates (AKA experimental probability), before getting students to generate 20 “words” (or more if you like! ), counting how many of these “words” were real, and determining an estimate for the probability. You could explore the model probability by considering the total number of “words” that could be created by randomly selecting three letters from the five without replacement (e.g. 5 x 4 x 3 = 60) and the total number of real words found by systematically trying out all permutations or by using a Scrabble tool like this one (e.g. for my five letters it’s eleven real words).